Veterinary certification is a legal privilege given to veterinarians, allowing us to verify information of a veterinary nature, which can then be used as proof of a procedure or incident having occurred. It is not an act which should be taken lightly and veterinarians should consider carefully what they certify before signing documents. The act of veterinary certification is legislated under the Rules of the Veterinary and Paraveterinary Act, 1982. The equine passport is an international concept used for the legal identification of equines and record keeping purposes. parts of the equine passport serve as a veterinary certificate (for example the identification pages, health certification pages, or vaccination pages), and should therefore should be treated under the same conditions as defined and described in the Veterinary Rules. This webinar will define veterinary certification in terms of the equine passport and highlight some considerations applicable to any vet dealing with horses. Dr Camilla Weyer qualified from Onderstepoort in 2007 with a BVSc. She went on to work in a mixed animal private practice in the Pretoria area over 2008 and 2009. In 2009 she started her MSc registered in the Department of Tropical Diseases at Onderstepoort, under the Equine Research Centre, supervised by Prof. Alan Guthrie. Camilla has been involved with ERC since then, completing her Masters research degree, titled: A PROSPECTIVE STUDY ON THE CLINICAL PATHOLOGICAL, VIROLOGICAL AND SEROLOGICAL RESPONSES OF HORSES TO NATURAL INFECTION WITH AFRICAN HORSE SICKNESS VIRUS, in April 2011, and is currently in the process of finishing her PhD, also on African horse sickness, under Prof Guthrie. In 2011 and 2012 she also worked part time for an Equine practice in the Kyalami area. 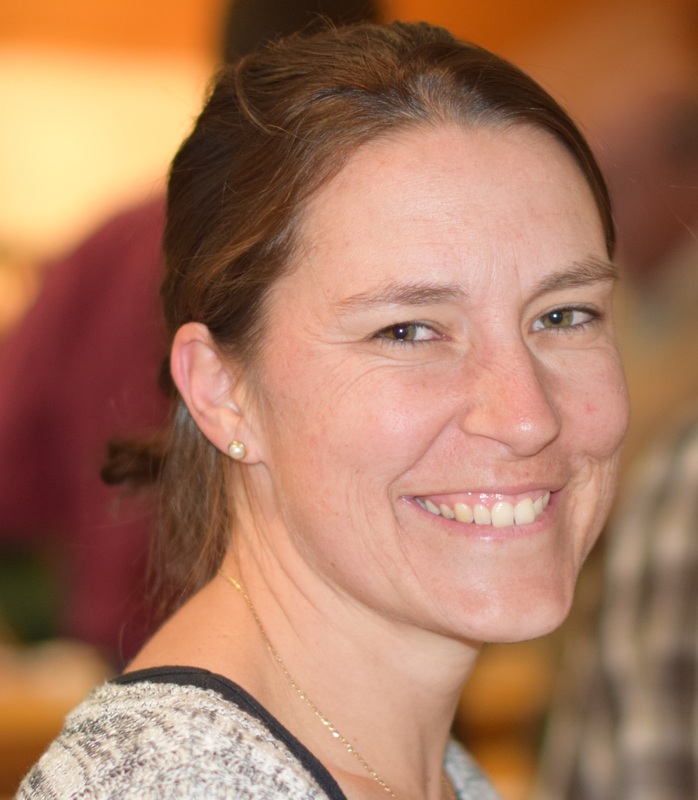 In 2013 Camilla moved to the Western Cape to assist State Vet Boland with the AHS surveillance programme and other Equine related disease surveillance in the area under the Equine Research Centre. She is currently involved in the development and management of the new AHS surveillance programme as well as the Equine Census of the AHS Free and Surveillance zones. Camilla assists State Vet Boland with any Equine related issues, and is authorised by State Vet Boland and DAFF to act on behalf of State Vet Boland in matters relating to AHS. She also assists with Movement Control into the AHS Controlled area. Most recently she was intimately involved in the AHS outbreak in the Porteville, Wellington and Robertson areas. Camilla has also completed her SANEF Level 1 in Instruction and Horsemastership in 2001, and has hands on experience in Stable Management and Teaching novice riders.